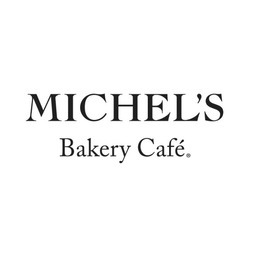 Start your day off right with a tasty bite at Michel's Bakery Café in North York. Fresh, nutrition inspired menu for breakfasts, lunches, and meetings. Come taste why we are one of Canada's largest bakery-café chains today at CF Fairview Mall.